"39 Pieces of Advice for Journalists and Writers of Color." Assembled by Haben Nigatu and Tracey Clayton for BuzzFeed. Great stuff here—for everybody who writes. "Establish a solid foundation right away. The world is rife with stories of freelance writers making over $100K, but that is hallowed ground and not the norm, particularly when you’re just starting out. DO NOT LET THESE RICH PEOPLE GET YOU DOWN. I’ve been writing for a while but only freelancing for a few months, and the only way I’m able to do this job at all is by lining up regularly paid gigs, like TV recaps. I have writer friends who do technical writing, editing, and copywriting just to ensure they can pay their bills every month. 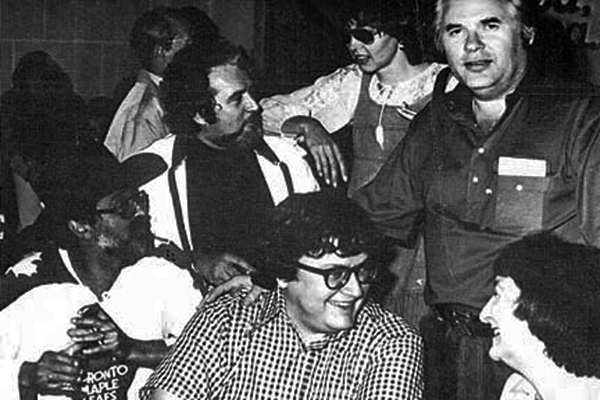 You’re not going to wake up and be Joan Didion —there’s no shame in getting a solid gig that gives you room to write for other publications while you expand your resumé." "Radiohead's Motion Picture Soundtracks." Self-explanatory. By David Ehrlich, for The Dissolve. "Bombast: Ad Hominem, Ad Nauseum." For Film Comment, Nick Pinkerton writes about the pleasures and dangers of being unpleasant on the Internet. This is in part a response to a column by RogerEbert.com's Glenn Kenny about his own struggles with online tonal control and anger management. Also includes references to National Review film critic Armond White's takedown of "Life Itself," about this site's founder. Related: Roger's 2009 blog post referring to White as "a troll." "'Eyes Wide Shut at 15.' Inside the Epic, Secretive Film Shoot that Pushed Tom Cruise and Nicole Kidman to their Limits." By Amy Nicholson, for Vanity Fair. Roger's review is here. 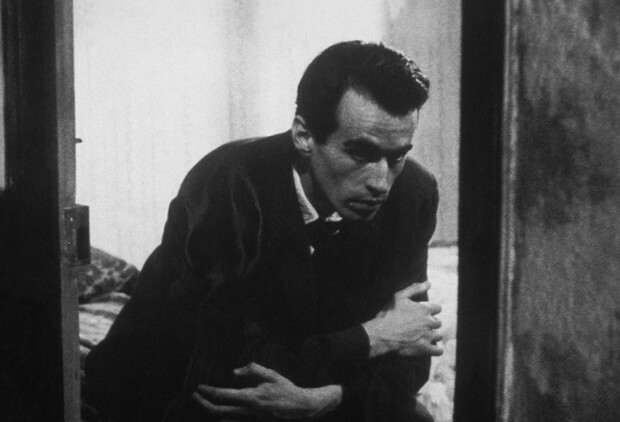 "Robert Bresson's 'Pickpocket' Hits Criterion: An Early Example of the Crime Art Film." For The Film Stage, Peter Labuza writes about the 1959 classic, now on Criterion Blu-ray. Roger's review of 'Pickpocket' is here. Jordan J. Teicher's Slate photography column "A New Way to Talk About Poverty in Troy, NY" showcased Brenda Ann Kenneally's photos of families in upstate New York living below the poverty line. The comments on the Slate piece were toxically hateful. For an analysis, read Anna Altman's New York Times blog piece "When Struggling Families Spark Internet Rage." "Spike Lee Edits Footage of Black Man's Death at Hands of Staten Island Police with Radio Raheem Scene from 'Do the Right Thing." From Shadow and Act.